Race begins at 9 in the Tiki Tent at the corner of Anderson and Front. Awards will be presented at 10. 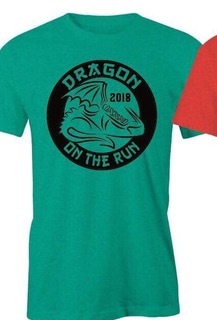 Every runner receives a Dragon On The Run t-shirt and medal. After the run, join us in the Tiki Tent for Bloody Mary’s, Mimosas and more. Registration is $30 until July 31 and $35 until August 24. Day of registration is $40. The course will take you through beautiful downtown Lake Orion and the Paint Creek Trail. 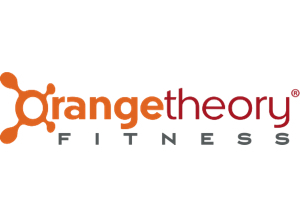 This fundraising run will benefit the Orion Art Center. 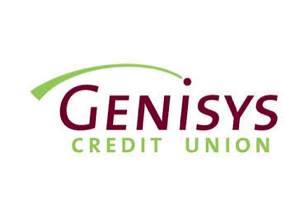 Thank you to our sponsors Genisys Credit Union and Orangetheory Fitness.